Intrepid Shakespeare Company in San Diego has announced its third season of plays highlighting the themes of preservation, exploration and transformation. 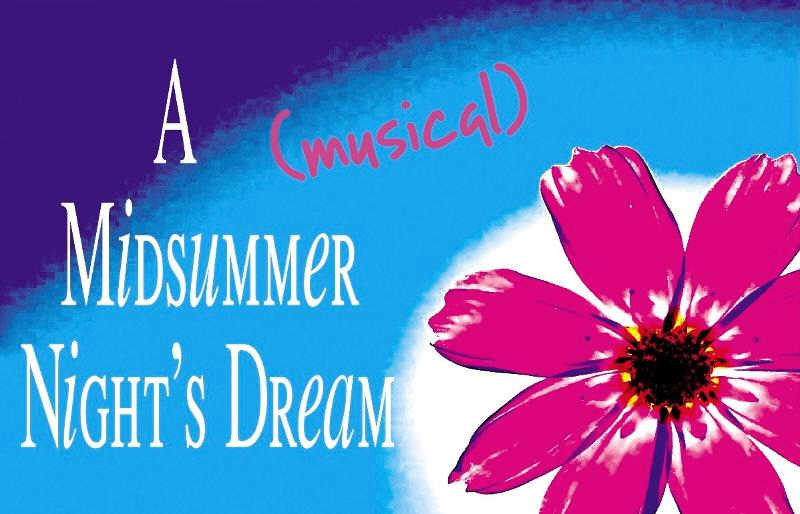 Included on the company’s 2012 season will be a musical version of A Midsummer Night’s Dream and Hamlet. The full schedule is listed below. Subscription packages are available now. Click Here for tickets and more information or call 760-652-5011.